Stylish packaging for jewellery and luxury ornaments are hard to find in the internet. 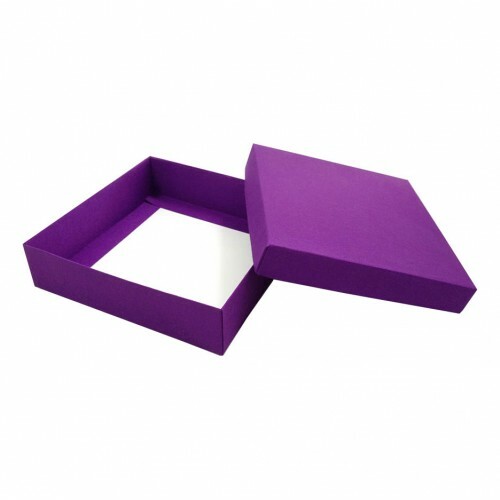 Therefor our factory manufactures and designed the finest jewellery boxes for diamond and jewellery traders worldwide. 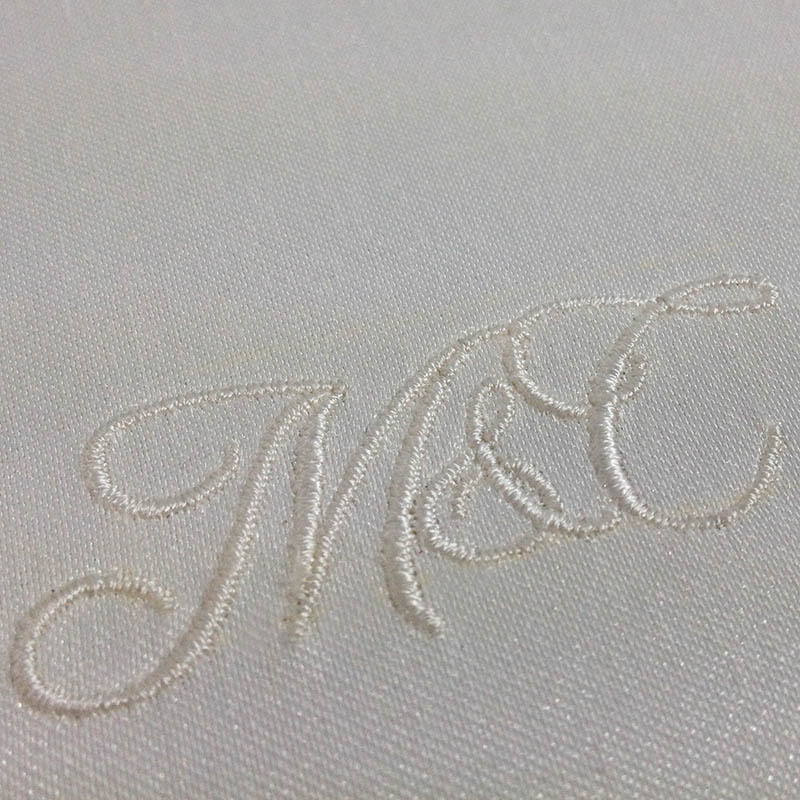 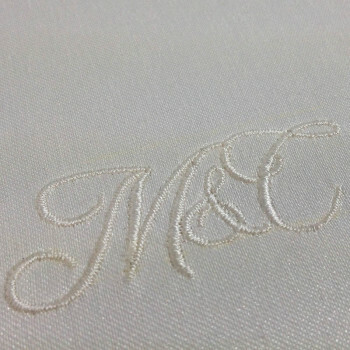 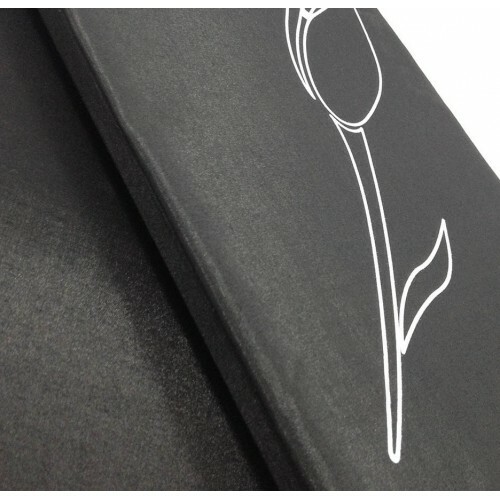 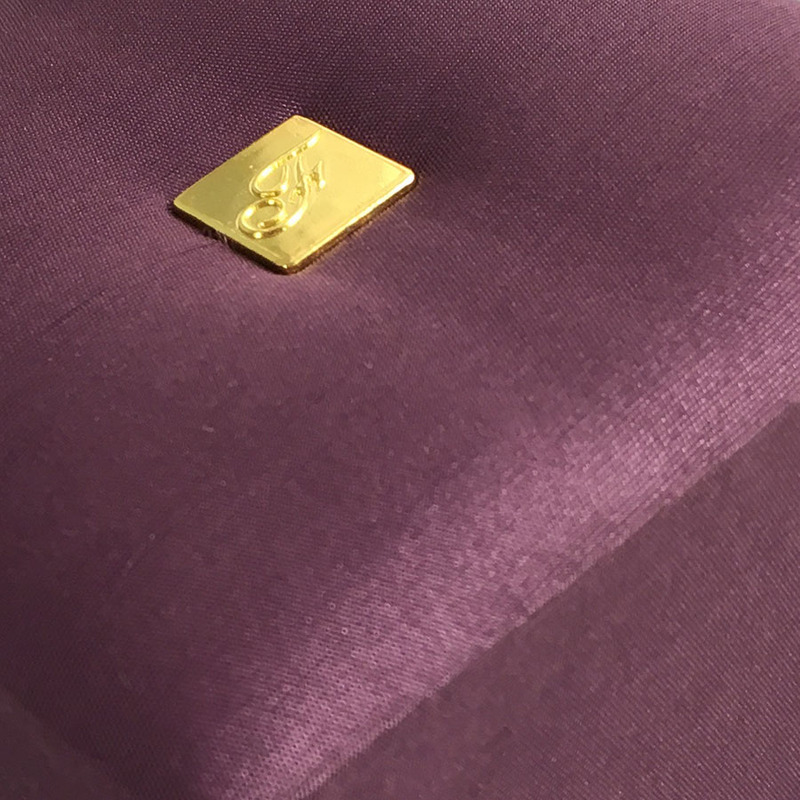 Order customised designs from boxes over pouches with exclusive materials including silk, velvet or leather. 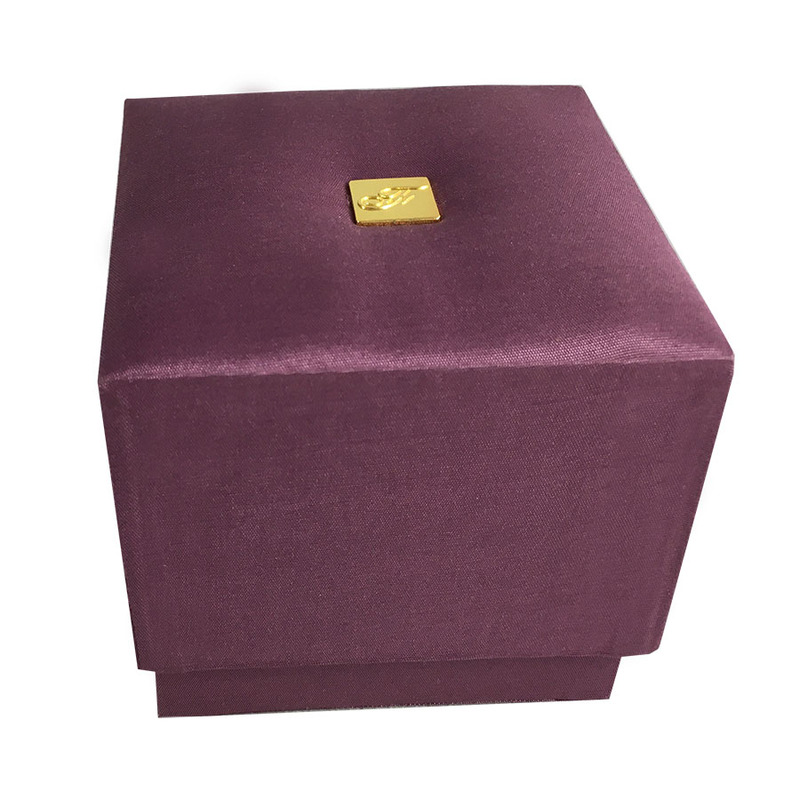 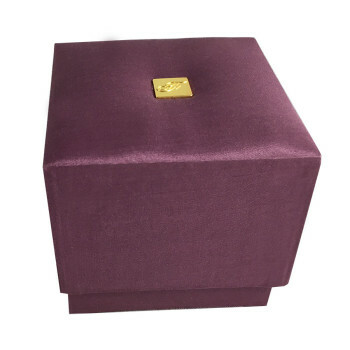 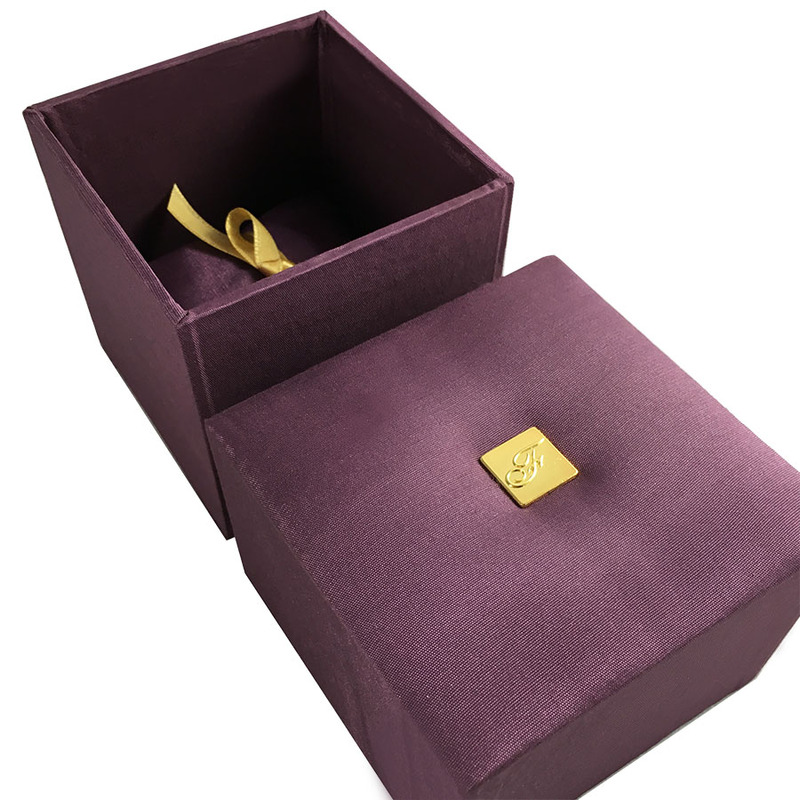 High end quality handmade jewellery box featuring logo badge and removable pillow. 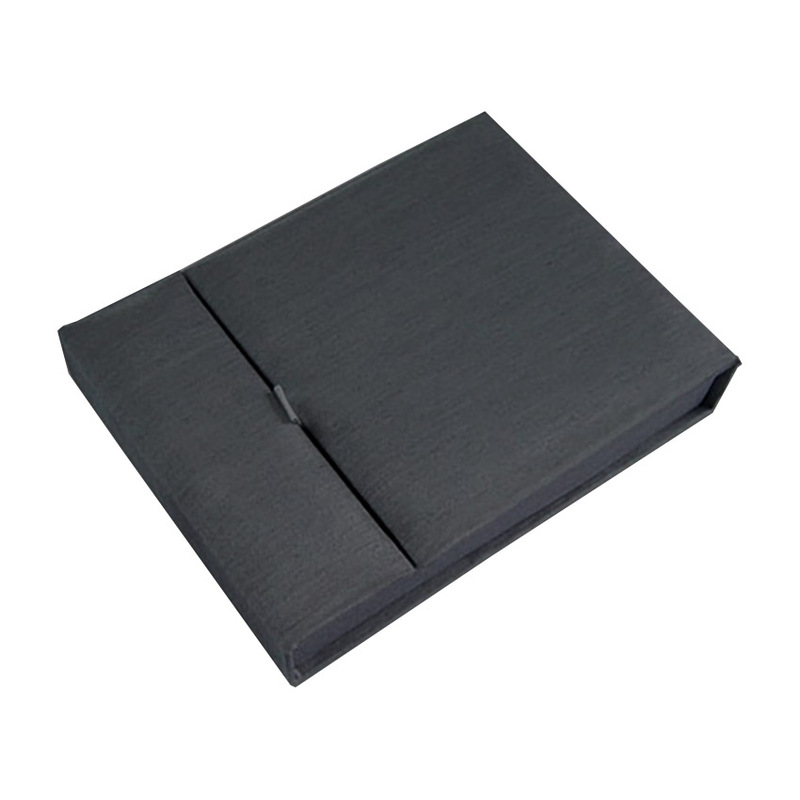 Removable padded lid. 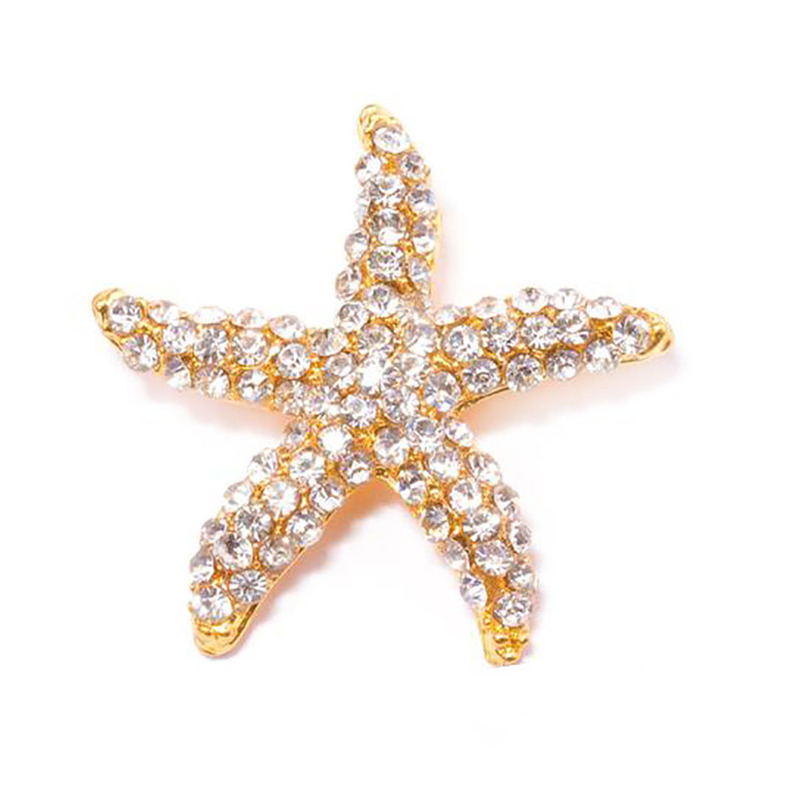 Available in all imaginable sizes and colors. Get in touch with us to discuss details of your order. 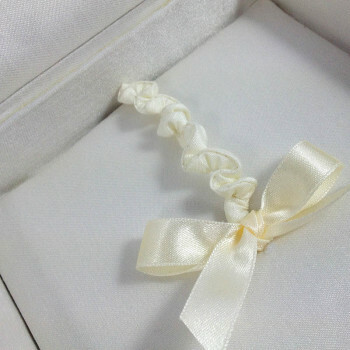 Minimum order 300 pieces. 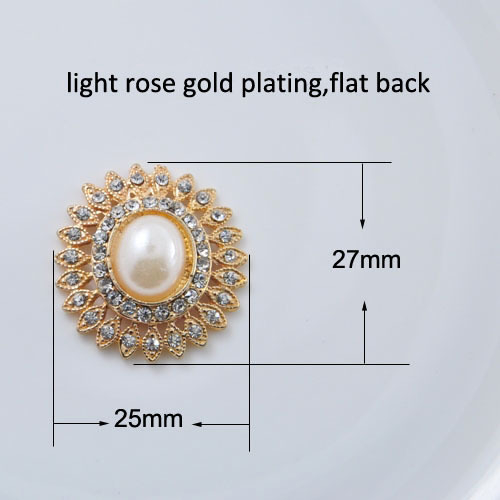 The logo badge requires minimum order of 3000 pieces but unit cost is very, very low so we can stock the rest of the badges here and use them for your next order or send them with your order so that you can use the badges to attach to other site,ms. 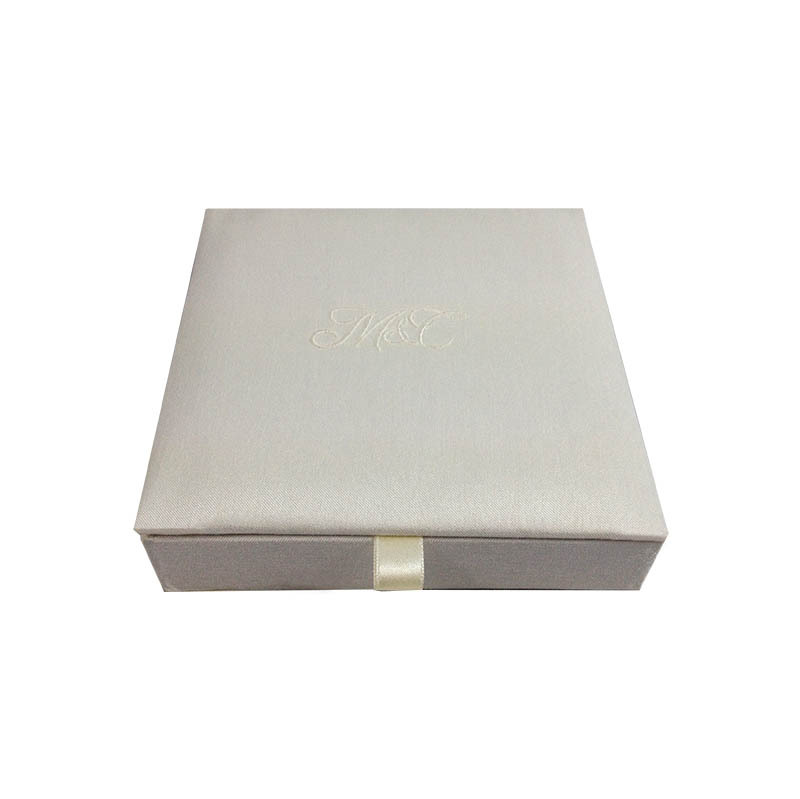 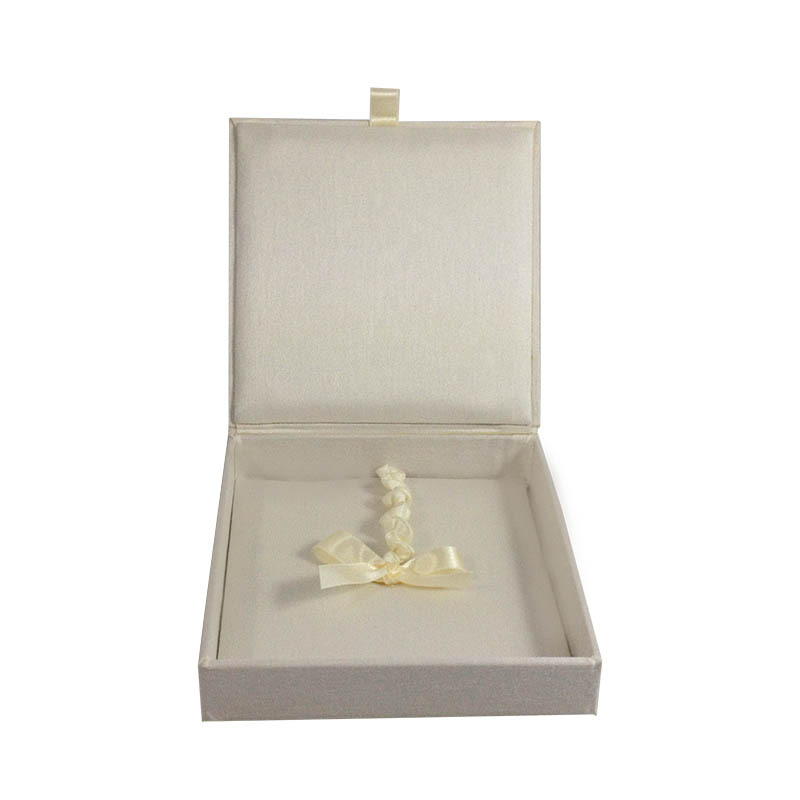 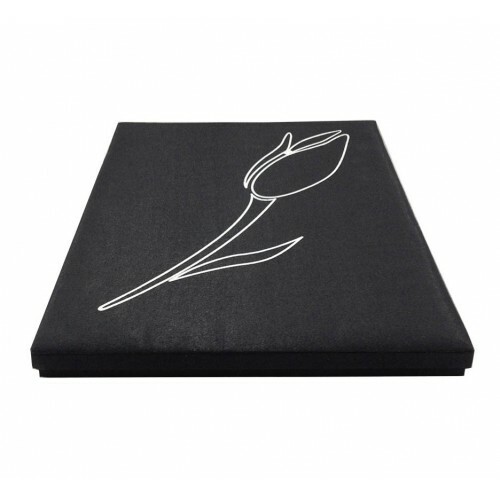 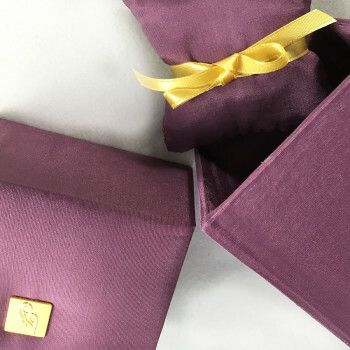 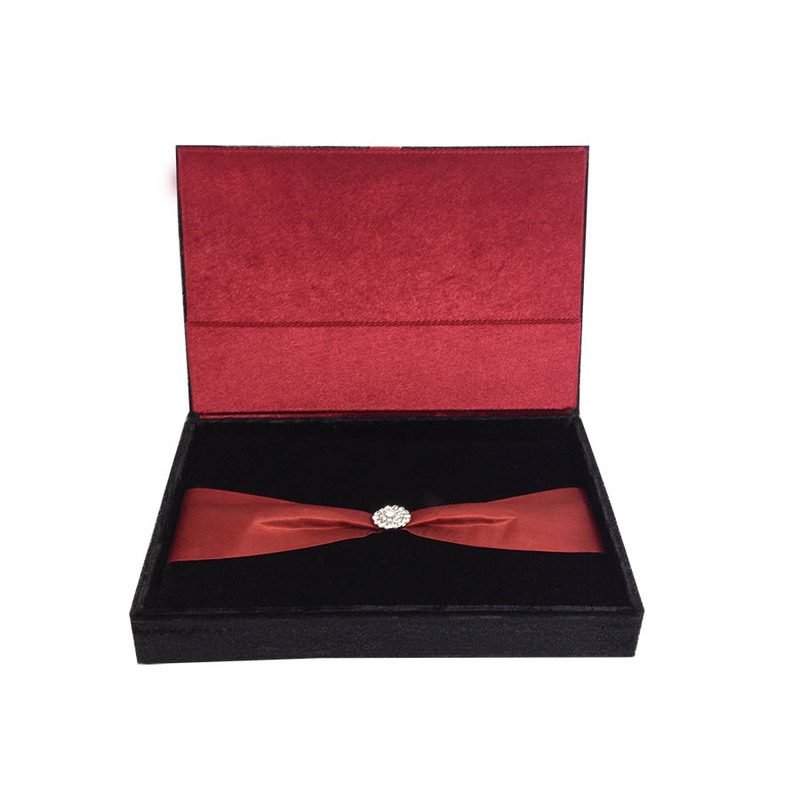 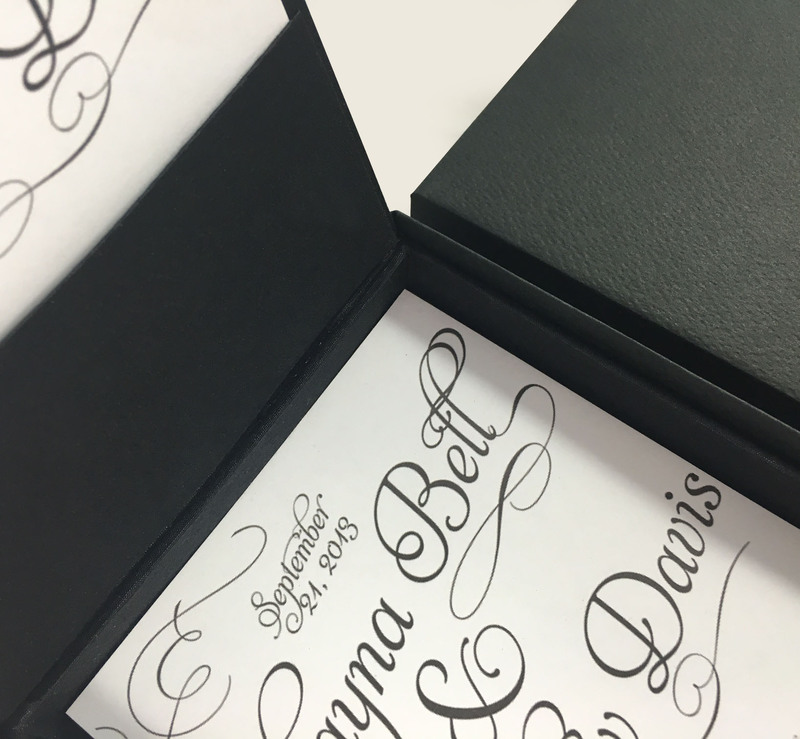 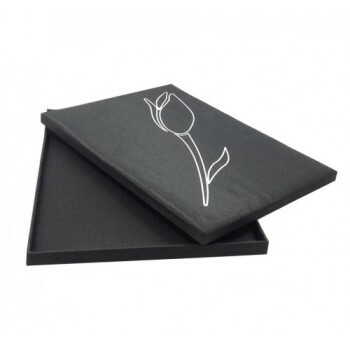 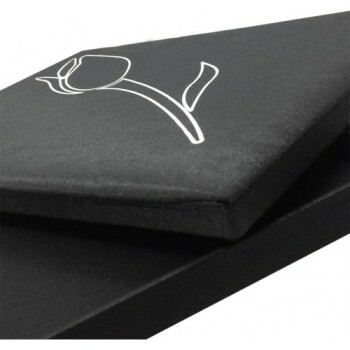 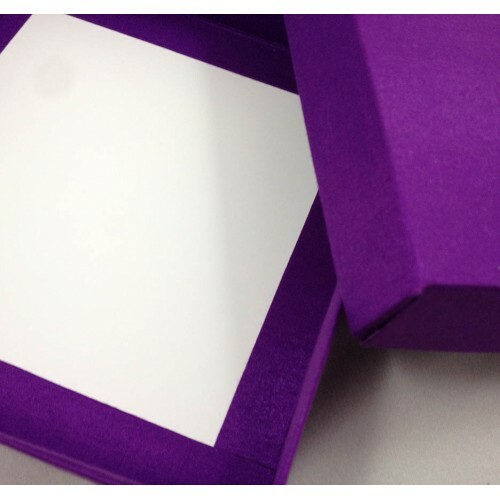 Order our luxury silk boxes today and have the product packaging your clients deserve.